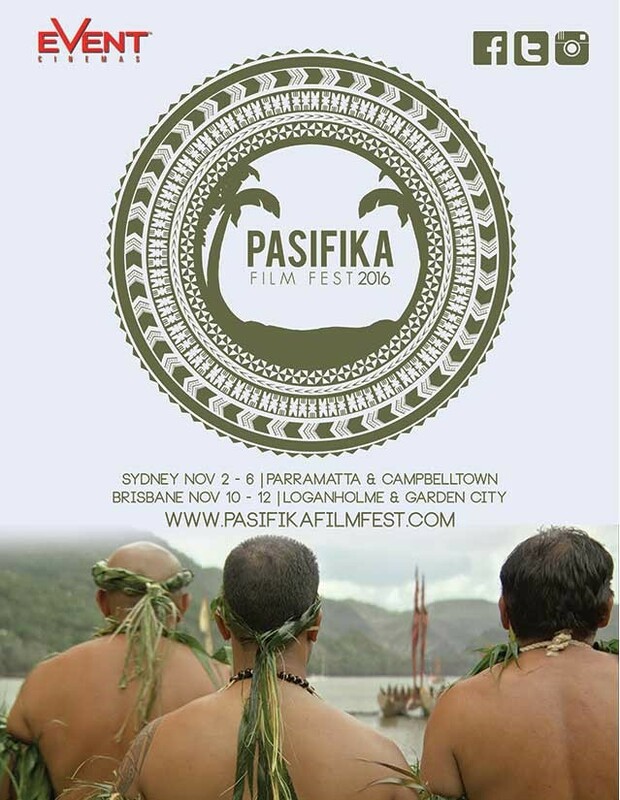 Pasifika Film Fest – Brisbane! 2016 see’s the third instalment of the Pasifika Film Fest in Sydney and for the first time the festival is coming to BRISBANE, QUEENSLAND! The Brisbane festival kicks off this Thursday, 10th November and runs until Sunday the 13th. Check out the films below! Get behind Tonga’s winter Olympian, Brunu Banani (Fuahea Semi) and learn about his ‘Cool Runnings’ style story by watching the documentary about his selection and incredible journey moving from the tropical islands of Tonga to the snow filled mountain tops across Europe to compete in Luge. Written and directed by Susann Wentzlaff, Being Bruno Banani tells the unique story of the first and only Tongan luger who managed to qualify in an amazingly short amount of time for the 2014 Winter Olympic Games in Sochi. Through his name he also acted as the first “living brand” using a completely new and disputed way to get around the strict IOC’s Olympic advertising regulations. Get ready to hear Tonga’s version of Cool Runnings! Life in Vanuatu isn’t all sea, sun and palm trees. For Timothy and his family life is hard. Timothy’s only hope is the political party he supports, and when the man Timothy has collected votes for becomes a Minister, Timothy dreams he will get a job and earn the money to send Betty back into school. To get the job he wants he has to do things that make him question the whole system. ‘Vanuatu Women’s Water Music’ (2014, 62 mins) is the result of a collaborative project between the people of the Leweton village and Further Arts, a Vanuatu-based NGO. The film shuns Western/European narrative concepts. Instead it adopts a contemporary style of its own: Art Doco. The result is a non-narrative meditation on indigenous performance and representation. It has received 5-star review from Songlines Magazine (UK) and is described as ‘absolutely perfect’ and ‘visually stunning as well as culturally important’. A mother and daughter who are tapa artists travel from Auckland to the mother’s home village of Falevai in Vava’u, Tonga, to work on two big ngatu (Tapa cloths) with the women there. They don’t realise that tapa art is no longer practised in Falevai and their visit will resuscitate a heritage art form. For Tui, the New Zealand raised daughter, it is her first visit to Vava’u and the idyllic village she has grown up hearing about. The island paradise comes with a healthy dose of culture shock for the woman used to the hustle and bustle of Auckland. In 2011, a group of Pacific people did something extraordinary: In seven traditional voyaging waka/vaka moana they traversed over 20,000 nautical miles of the Pacific ocean, from New Zealand/Aotearoa to Fakarava, Hawaii, America, Mexico, Tahiti and to the Solomons. This voyage was of a scale not seen since the great journeys of Kupe, Tamatea and Nukutawhiti, and it united Pacific People, honouring their teachers and carrying a message of stewardship for the ocean – the vast continent they call home.